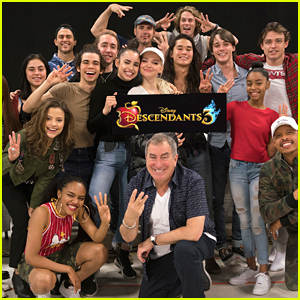 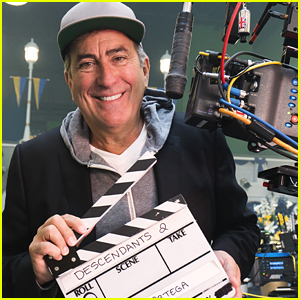 Kenny Ortega Promises Much Bigger Performances for ‘Descendants 2′ | Descendants, Kenny Ortega | Just Jared Jr.
With only a few more days until the premiere of Descendants 2, director Kenny Ortega is hyping up the DCOM sequel. 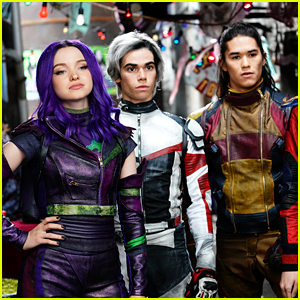 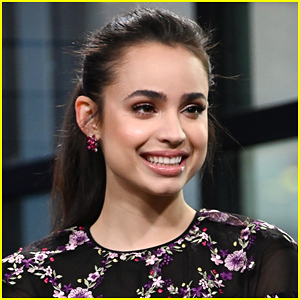 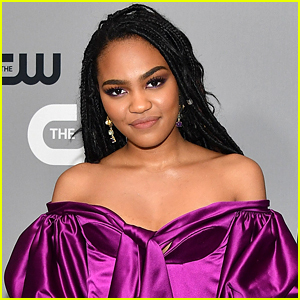 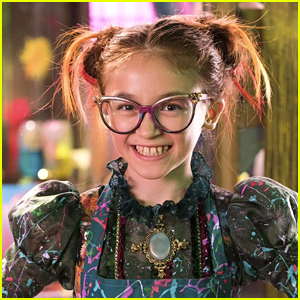 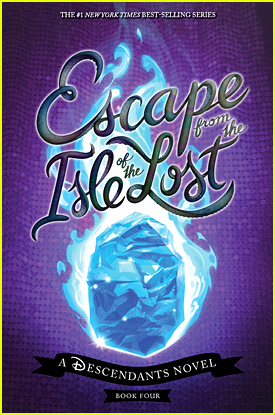 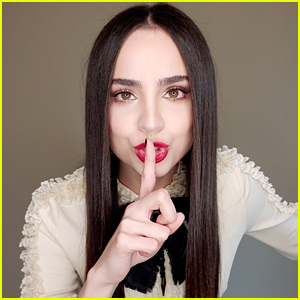 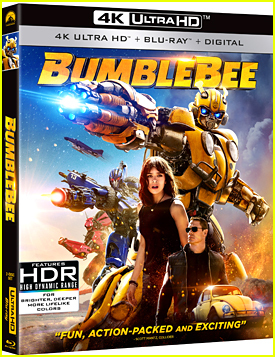 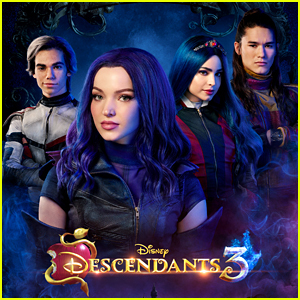 The biggest thing that you’ll see in the new movie, starring Dove Cameron, Sofia Carson and China Anne McClain, is bigger productions and performances. 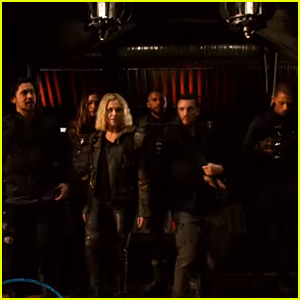 “What with the music, the choreography, the visual effects, the physical size of this TV movie’s production design, all of the location work, this is certainly the biggest thing that I’ve ever done for television,” Kenny told Huffington Post in a new interview. 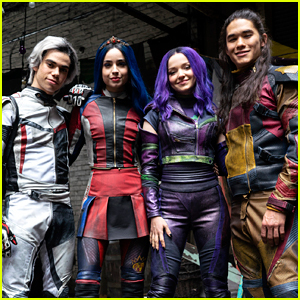 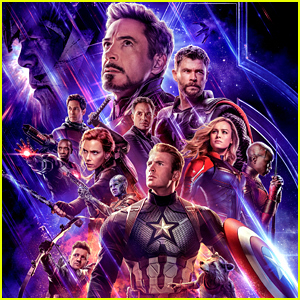 Since there are bigger productions and performances, a lot of work went into everything; and when the cast was filming, they were rehearsing for sword fights and big dance scenes. 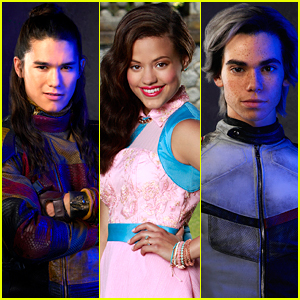 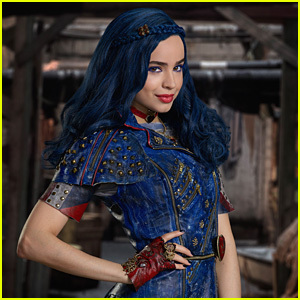 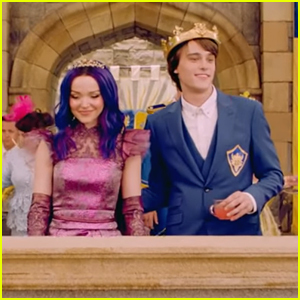 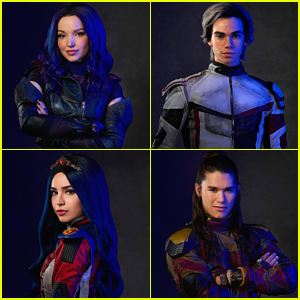 Descendants 2 premieres on Friday, July 21st on Disney Channel, Disney XD, Lifetime, ABC and Freeform.